Want extra money? Here's a fun way to get it. 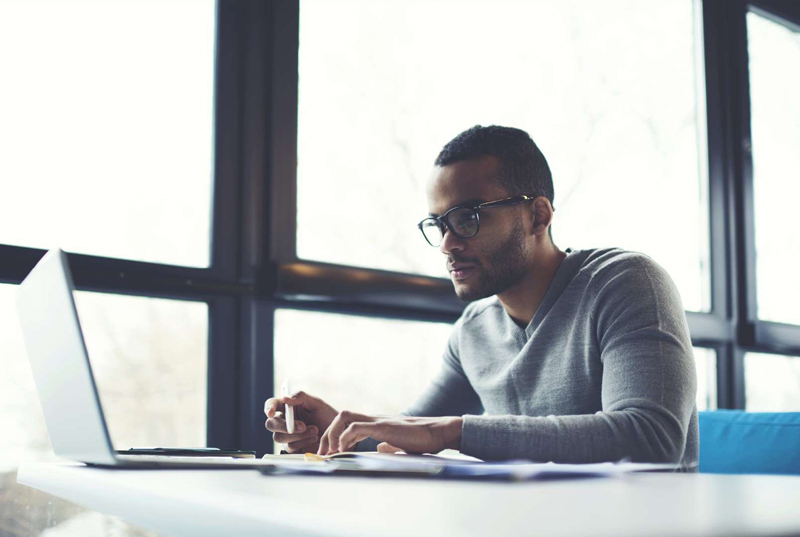 These days, side hustles are all the rage, and there are plenty of good reasons to have one. You might use that extra money to pad your savings account, pay off debt, or put money aside for something special, like a vacation. Of course, the problem with taking on a side hustle is that when you work full-time, the last thing you want to do with your downtime is more… work. The good news, however, is that you don’t have to resign yourself to some boring part-time gig to earn a little money. Instead, you can take a hobby you love and make that your side hustle. Here are a few pastimes that might put some serious cash in your pocket. If you enjoy putting on a show, you can monetize that hobby in a number of ways. 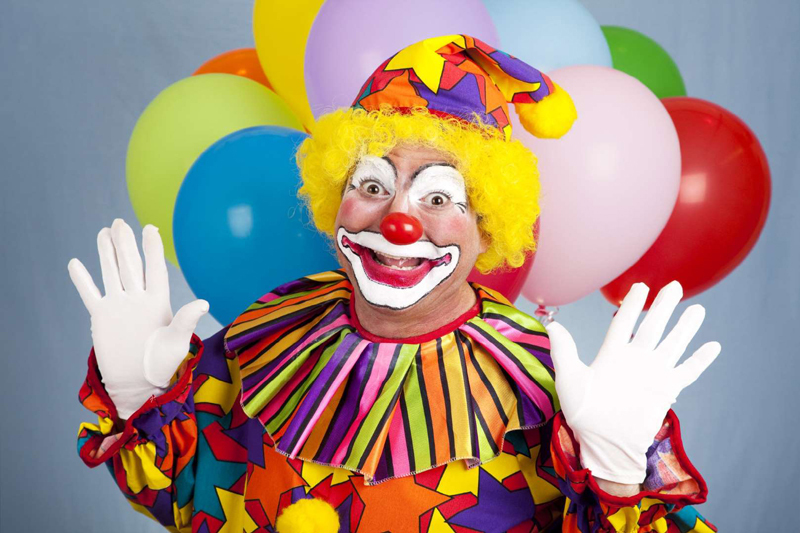 You might try getting gigs to sing at weddings (or funerals -- less fun, but potentially lucrative), or getting hired to dress up and perform at birthday parties and special events. Some clubs or restaurants might even pay you to perform if you’re talented enough. Love cooking up a storm? Try marketing your services as a caterer or personal chef. There are plenty of people who will pay a premium if it means they get good food without having to cook themselves. 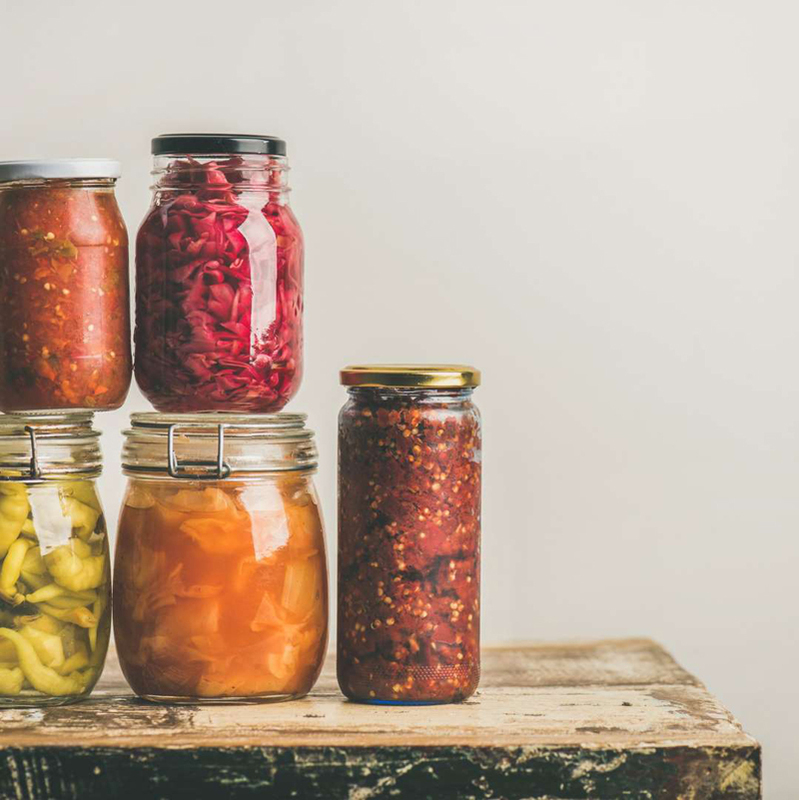 If you enjoy creating your own jams, salsas, and condiments, then you might have a business idea on your hands. All you need to do is store those creations appropriately and then sell them at farmers markets and local fairs. 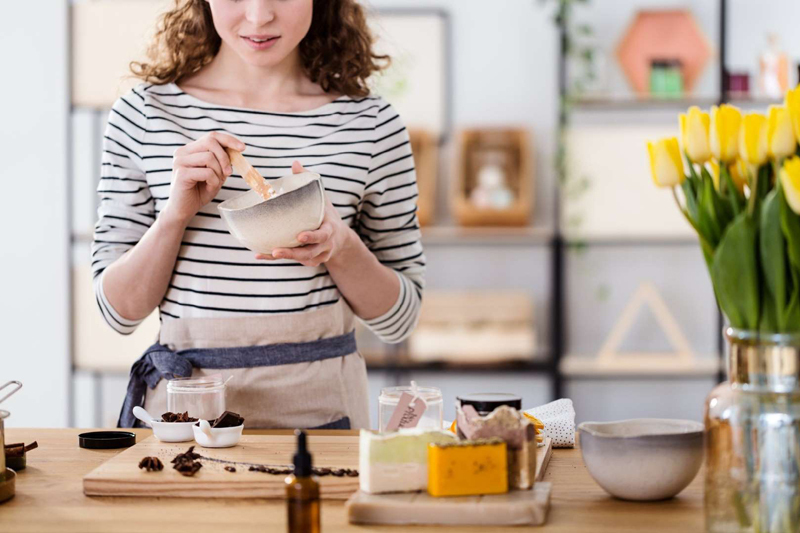 You might even manage to convince some independent food markets in your area to stock your goods. If you enjoy making accessories or clothing items, there's no reason not to make some money from it. You can sell your wares online or at craft fairs and turn a pretty decent profit, especially if you’re able to buy your materials in bulk and keep their cost low. If you like making music, why not share your talent with the world -- or rather, with advertising agencies in need of catchy tunes? 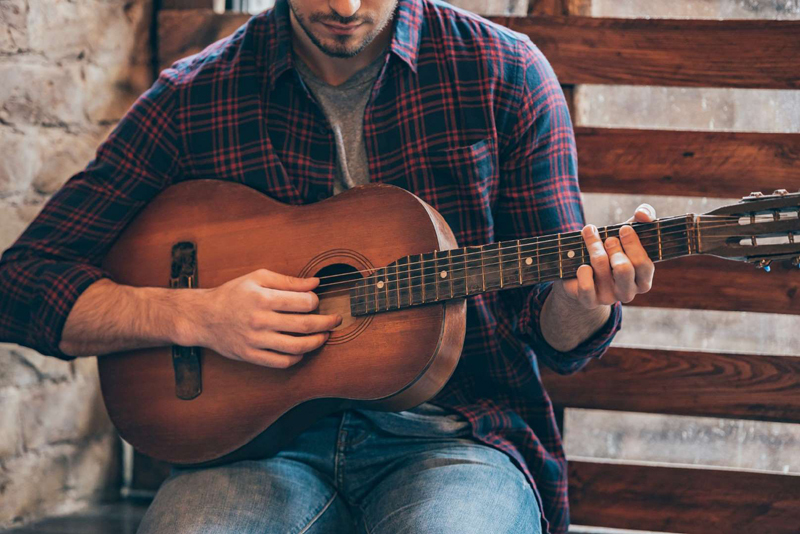 Writing jingles can be a pretty lucrative endeavor, and once you get a client or two under your belt, the requests might really start pouring in. Are you an animal lover by nature? If so, you have an instant money-making opportunity right there. 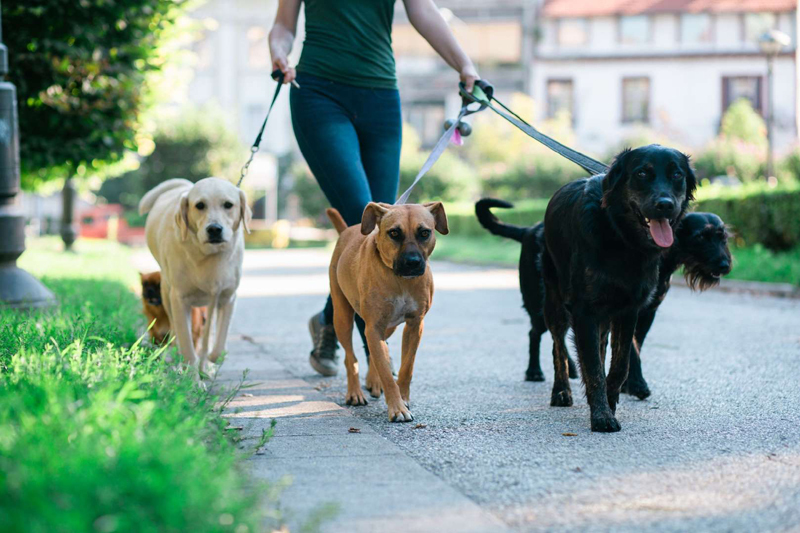 You can sign up to be a dog-walker, or do some pet-sitting on the side. Sites like Rover.com can help you connect with pet owners in need. Love creating websites? Businesses are always looking for web designers and developers, and since it’s a common job to outsource, you could pick up your share of work. 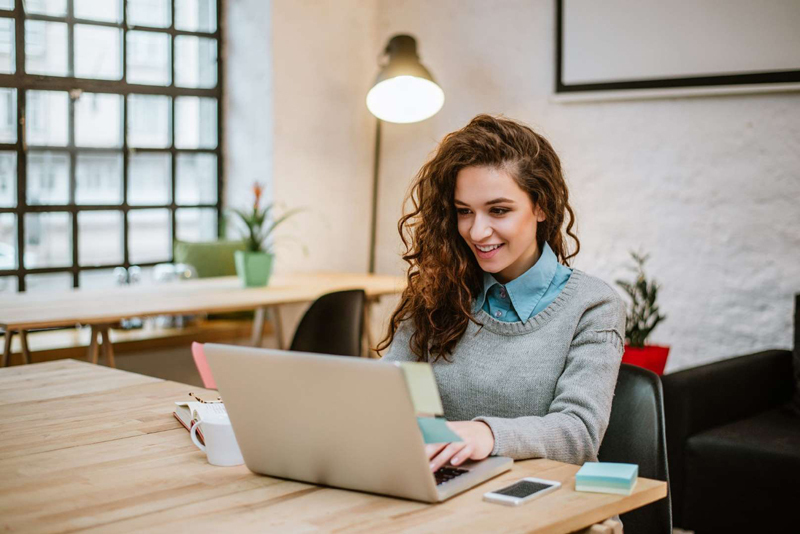 Keep in mind that you might have an easier time getting hired by small businesses or sole proprietors looking for an online presence. 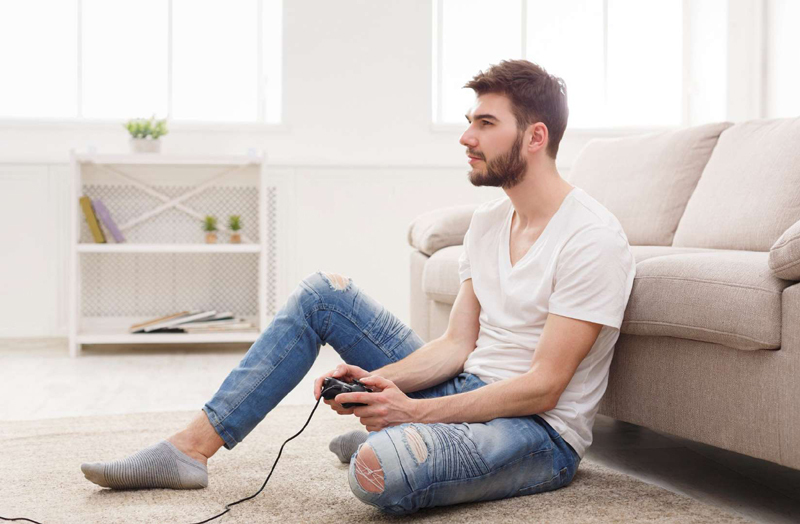 If you have a hard time tearing yourself away from video games, you can use that obsession to your advantage. Some companies will pay you to be a video game tester, which means you’ll no longer have to feel guilty about excessive screen time. 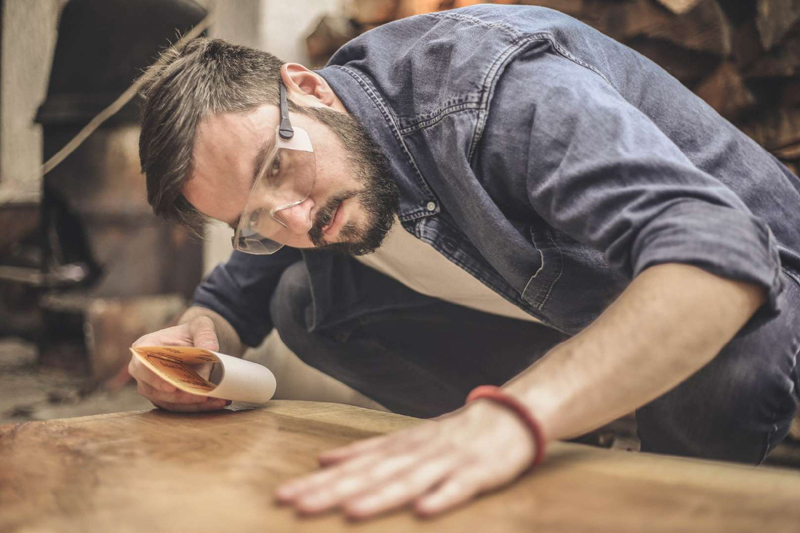 If you’re good with your hands and have the space, your love of woodworking could be a huge money-maker. People often seek out custom furniture, so if you have the time, patience, and knack for design, it could be the ticket to serious cash. 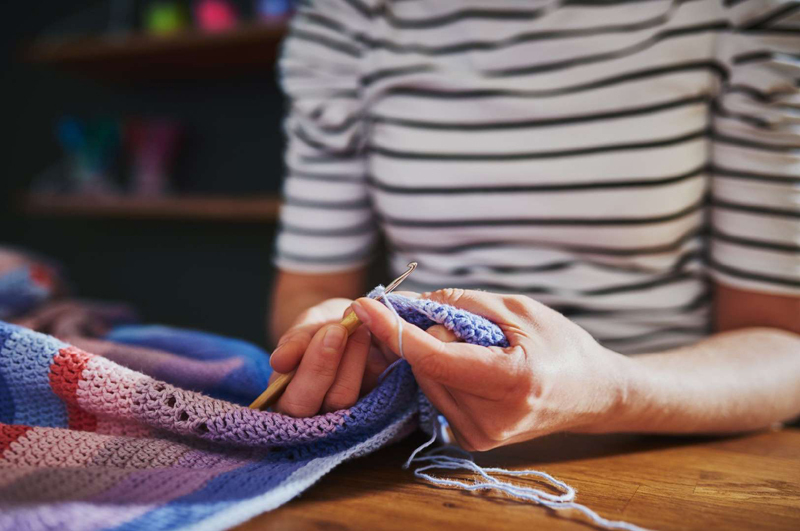 Whether it's jewelry, soaps, or candles, if you enjoy making things from scratch, your love of crafting could result in a second paycheck. You can sell your creations online (think sites like Etsy) or at local fairs and markets. If there’s an instrument you love playing, you have several options for making money from it. 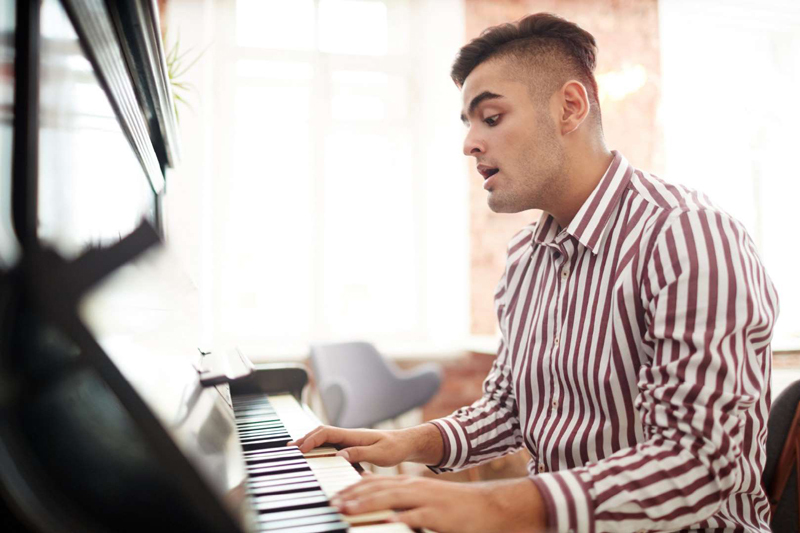 You can try performing at events, playing at bars or restaurants, or becoming an instructor on the side. You’ll need patience for the latter, as it probably means working with kids, but it’s a solid way to secure an additional stream of income. If you’re a self-proclaimed fitness buff, why not help others achieve their goals? 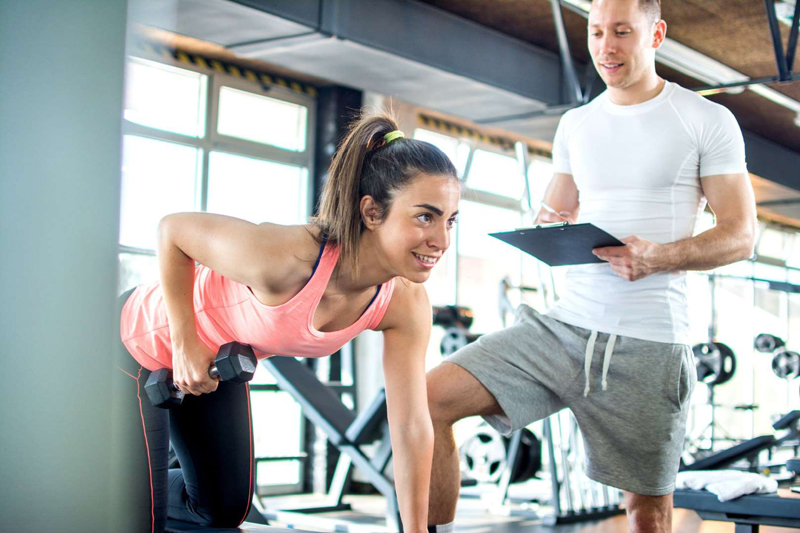 If you’re willing to invest a little time and money to get certified as a personal trainer, you can then help clients develop their own fitness routines, all the while staying active yourself. Talk about a win-win. Love working with a camera? There are plenty of ways to make money from it. 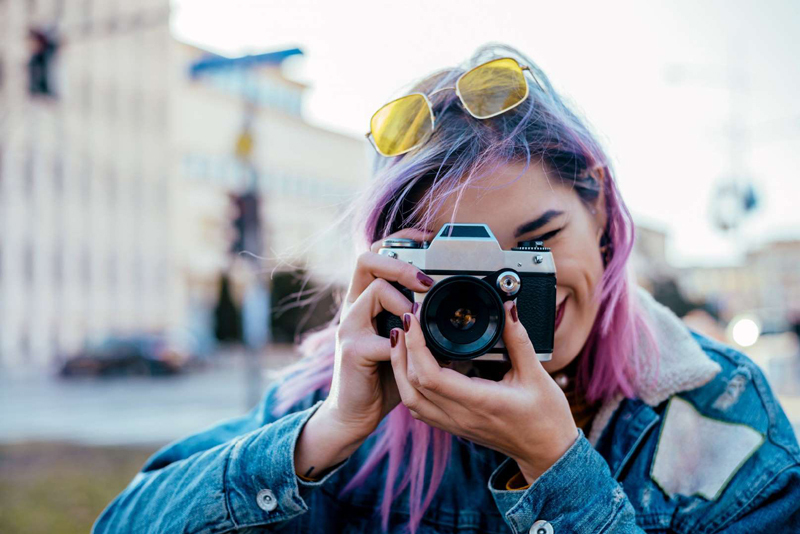 You might offer your services as a quasi-professional photographer and do family photo shoots on weekends, take pictures at corporate events, or even see about getting hired for weddings. Another option? Take photos of scenery or landmarks and sell them online or at craft fairs. People are always looking for low-cost art.